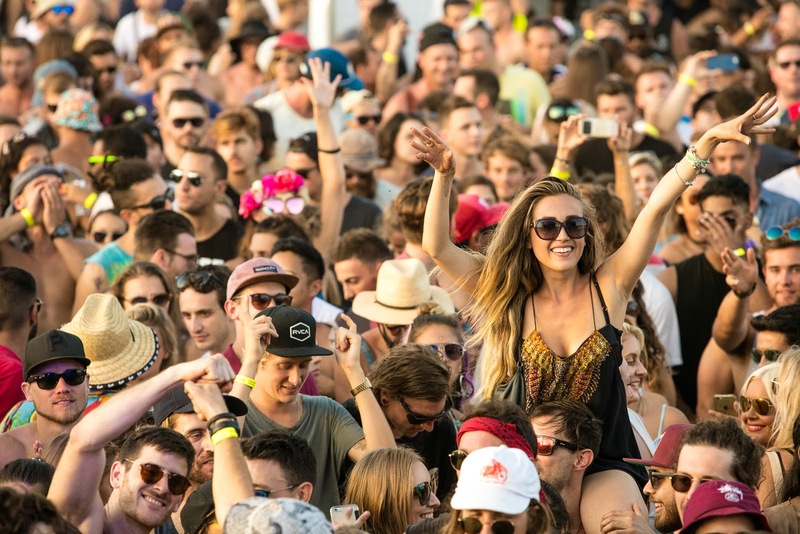 Music lovers will be pumped that festival season is drawing closer. 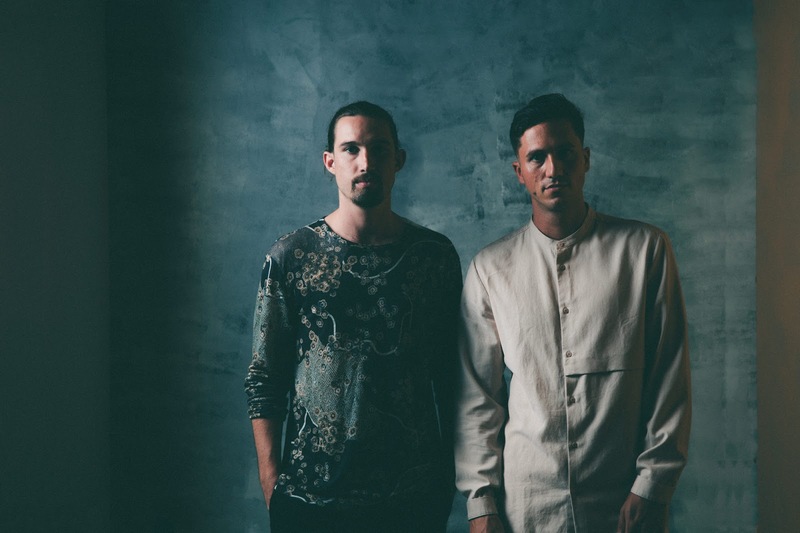 This summer welcomes the return of Electric Gardens, showing the best local and international electronic music artists at Shed 14 Docklands on Friday 18 January 2019. The international line-up includes Karl Hyde and Rick Smith of Underworld, with their anthems ‘Born Slippy’, ‘Two Months Off’ and ‘Always Loved a Film’. “The energy Down Under is second to none, we’re excited about our return and we’ll be taking everyone on a journey at each and every one of the shows.” Said Karl Hyde. 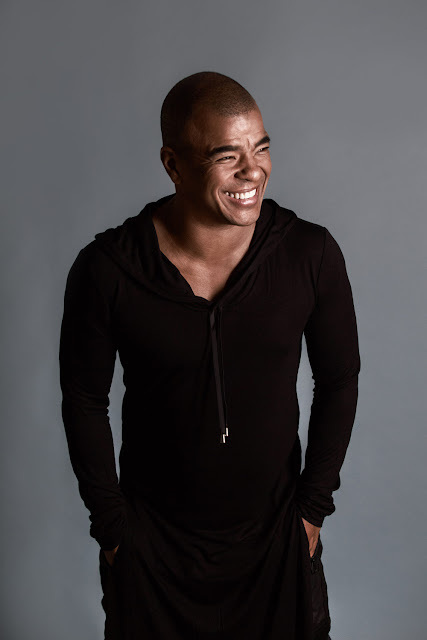 Platinum-selling artist, Erick Morillo, will also perform. He brings the party life of Miami and Ibiza to Melbourne with his tracks ‘I Like To Move It’ and ‘Believe’, and remixes of everyone from Whitney Houston to Basement Jaxx. Platinum selling artist, Erick Morillo. Eats Everything rounds off the international heavyweights, as the UK’s finest house and techno expert. 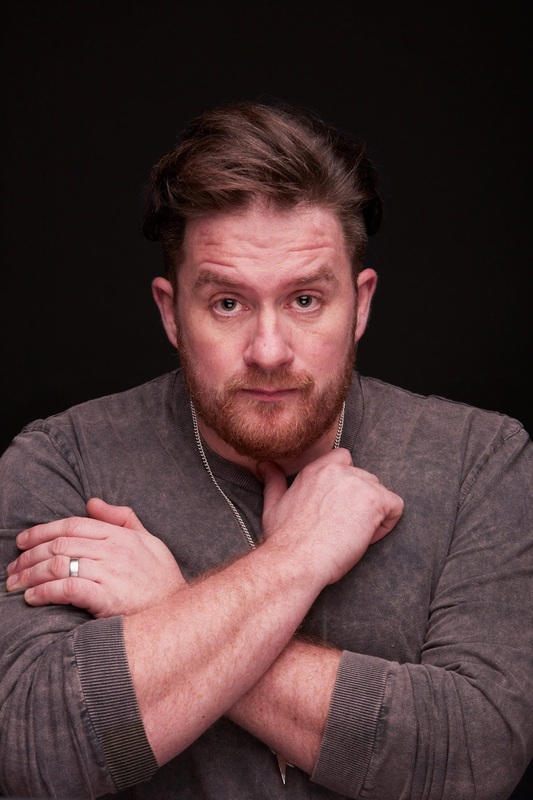 House and techno expert, Eats Everything. Aussie artists will include Bag Raider, bringing an extra special sneak preview of their new album, set for release in 2019. Nick Drabble and Stu Turner from Set Mo, (with their epic tracks ‘WhiteDress’, ‘I Belong Here’ and ‘Nightmares’) will also star, joined on stage by an all-girl-line-up of vocal talent with Woodes, Asta and Thandi Phoenix. The Electric Gardens festival tour will also visit Sydney, Adelaide and Perth this summer. Tickets can be purchased through: electricgardens.com.au. VIP tickets include premium access to the main stage, exclusive amenities and bar area. 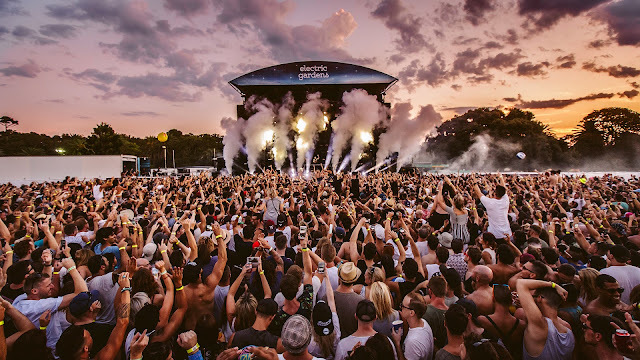 Melbourne Lifestyle and T1000 Events are giving away a double pass to Electric Gardens, Melbourne on 18 January 2019. To be in the running, simply go to our Instagram page, like our Electric Gardens post and tag a friend who you would take with you. You may enter as many times as you like. The winner will be drawn at random and contacted via Instagram. The judge's decision is final. Competition closes at 5pm Friday 7 December 2018.